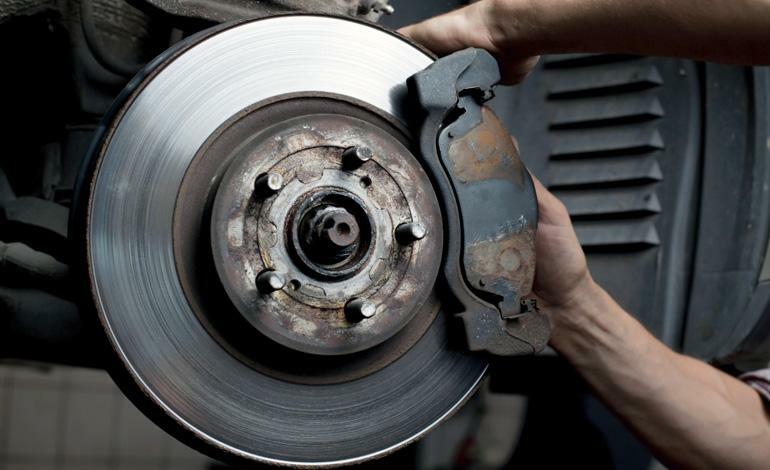 Is it right time to change brake pads ! What is Car Dry Clean ? 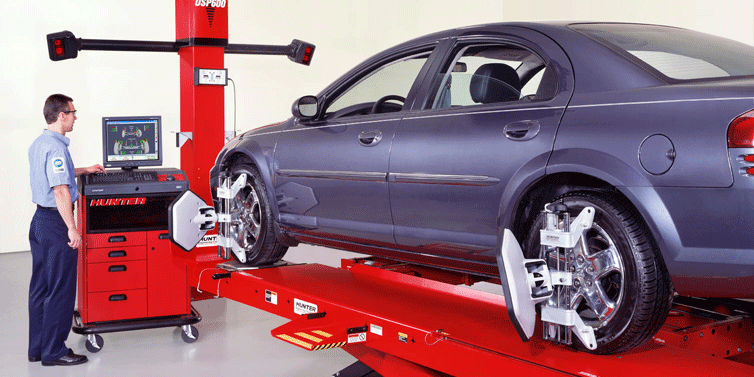 Periodic maintenance is essential for your car !